We were inspired by the pink cheeks created at the turn of the 20th century, when formal portrait photographers hand-tinted their first black and white images. 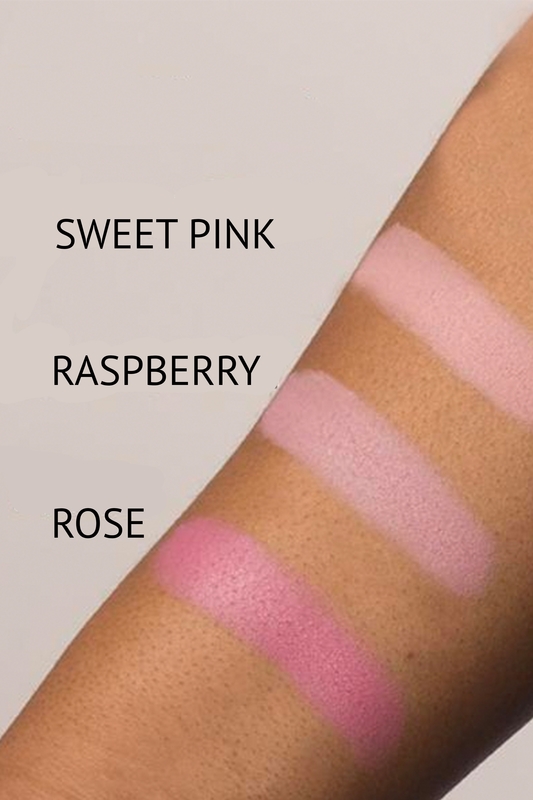 1930 Raspberry is a beautiful color that gives the cheeks a softer pastel color that looks lovely when paired with darker lips shades from the 1930s or more delicate when matched with lighter lip shades. 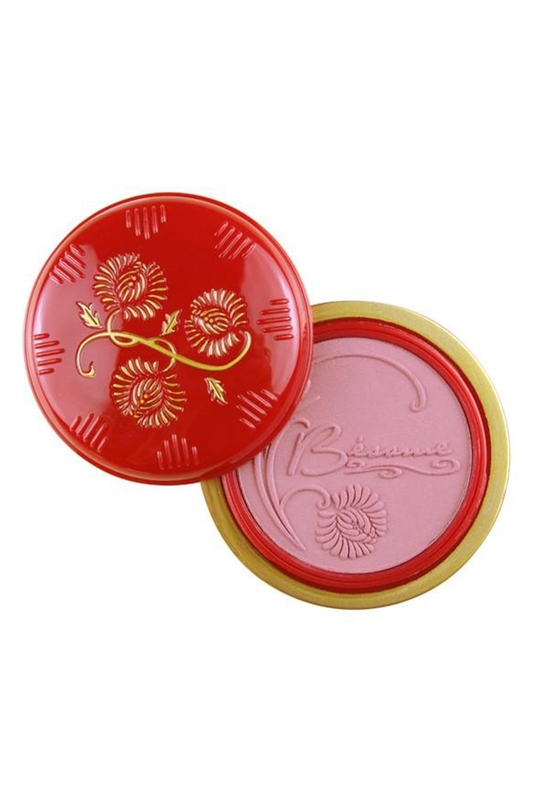 This concentrated powder blush is as translucent and intense as pure watercolor. The sheer, weightless formula sweeps on with our Powder Rouge Brush for instant romantic glow. 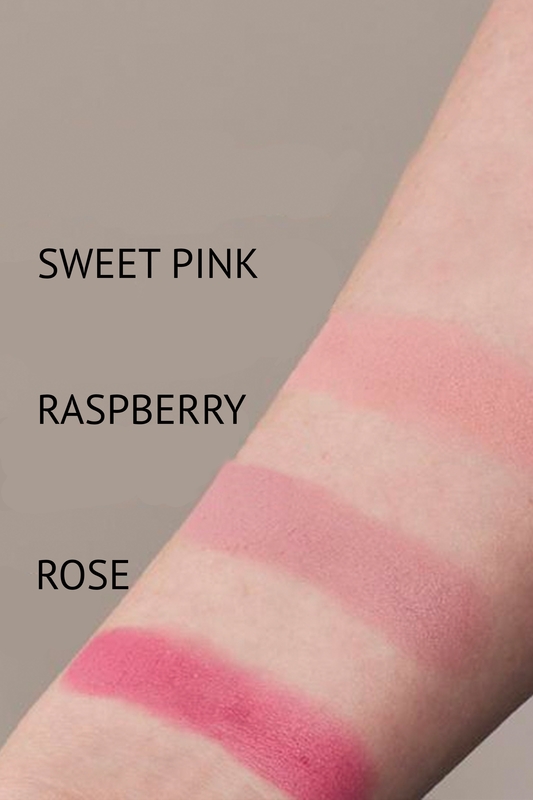 The formula contains no fillers, so there is no opaque residue on your skin, simply a lasting blush. Packaged in a collectible 1930s Art Deco replica compact with mirror. 1930 Raspberry Rouge is a replica shade from a rouge from 1930. 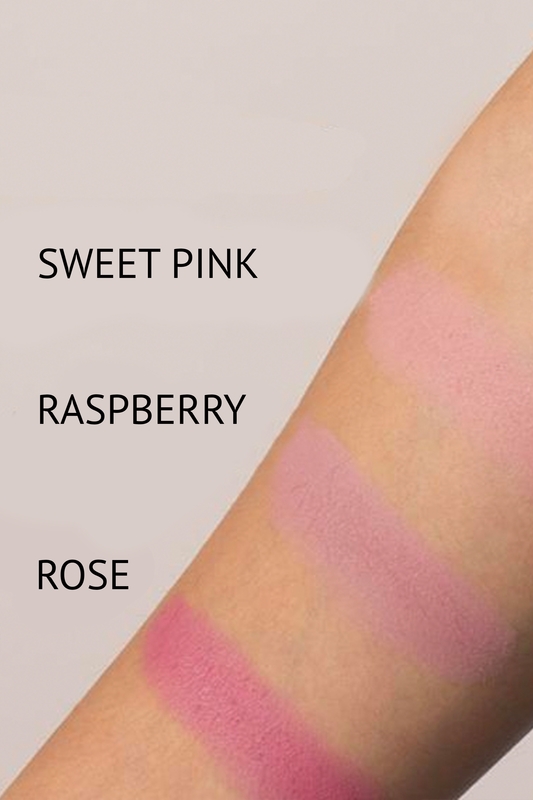 A soft rosy shade that looks great on light to medium skin tones. Highly pigmented, a little goes a long way with this rouge.